Our Ginger Essential Oil is obtained from the rhizomes of ginger via steam distillation. 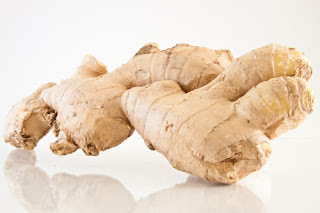 Ginger is so common and universal that almost every country and culture has various uses for it. Regarded as precious for its therapeutic value even before written history began, ginger is believed to have originated from India. It is anti-bacterial, antiviral, protects the digestive system against toxins and parasites, a good treatment for poisoning, lowers cholesterol levels, and many many more. Studies have shown that ginger has anti-cancer properties that interfere with the progression of the sickness. It can also help in diabetes and the prevention of other diabetic induced problems. The Ginger Essential Oil is a great additive to massage oils because of its effects on circulation and relieving soreness of tired muscles. 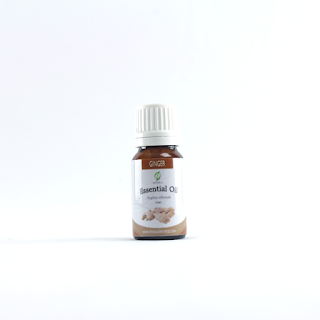 Its earthy, spicy scent helps people become grounded and more focused. In Filipino Traditional Healing, ginger is believed to penetrate the skin and warm the muscles, bringing relief and improved circulation to a tired body. Interchangeable with Turmeric, it is an additive to oils used by the Traditional Healers of the Philippines.